welcome to Sunset Zone #42!!!! 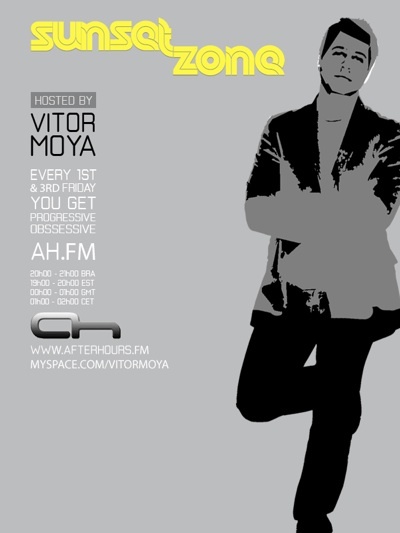 Enjoy the first friday os 2009, full of progressive sounds!!!!! lets start with a lovely breaks remix!! its good you are here! perfect to spend the night with a gorgeous girl! I'm fine Vitor, just having some problems to get back in my usual daily rhythm after the EOYC.